Honestly, I'm not a fan of poetry books and I'm the kind of person that would rather read novels during my free time. But today, I was able to read a poetry book that made me change my perspective on this kind of literature. For the book cover, it actually caught my interest as it is very minimalist and the title of the book is really attention catcher, thus made the audience excited to know how the book will express the emotion about writing for the one you love for the last time. 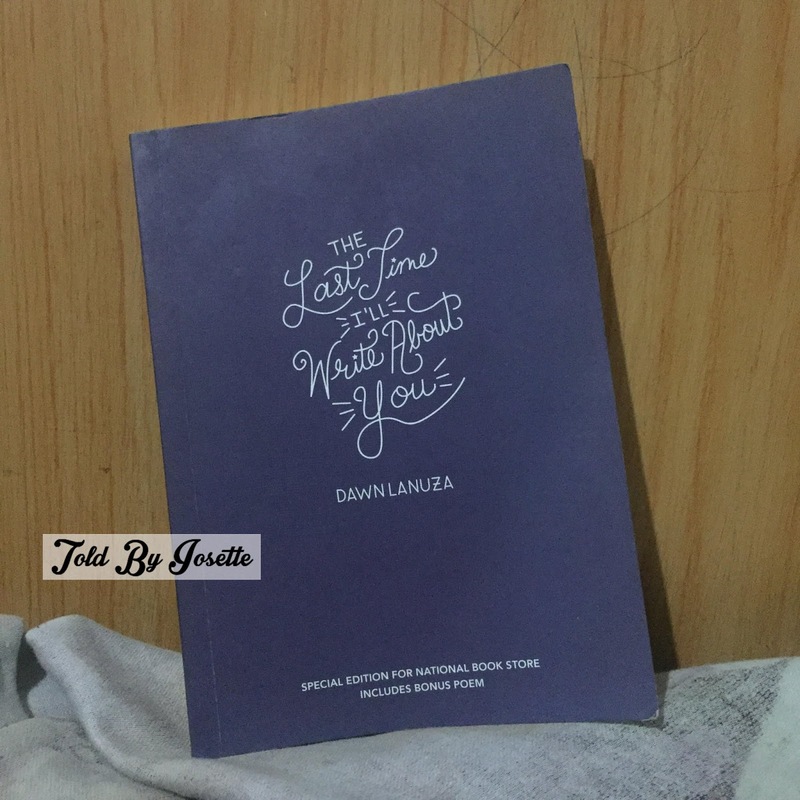 For the content, I am in awe with the writer, Dawn Lanuza, on how she put every emotion on every word and phrase used in each poem in the book. You can vividly feel every words bleeding as they were arranged to express the feeling of agony, hatred, hurt, brokenness, and the will to stay strong and positive in life. I highly suggest this book to people who are interested in literature with intense emotional aspects. It is also suited from teen to young-adult as the words used in the book are words that can be easily understood by anyone. And if you are a fan of Lang Leav, you might as well enjoy this book as they are actually alike in certain factors. As I've mentioned, this book changed my interest in literature because after reading this one, I want to read more poetry books and don't just settle on novels. 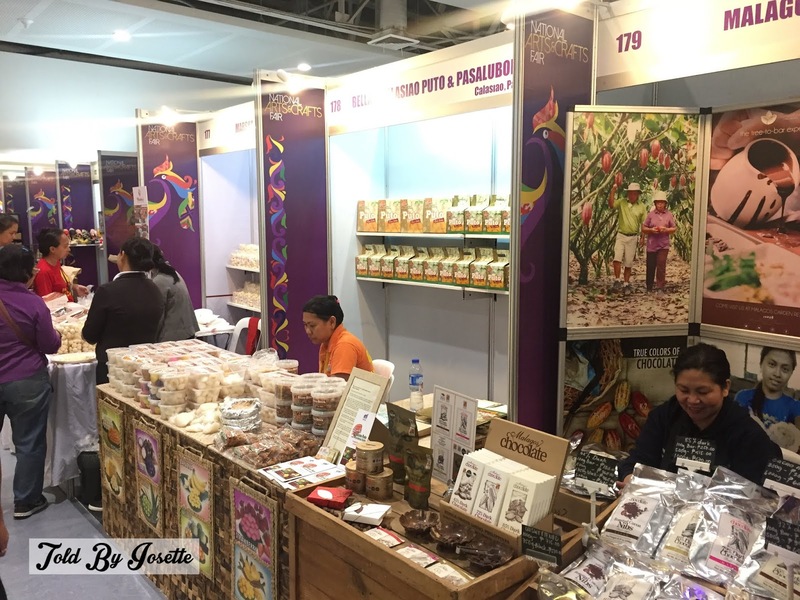 The Sikat Pinoy conducted by the Department of Trade and Industry (DTI) through the Bureau of Domestic Trade Promotion (BDTP) helps Filipino MSMEs to promote their products, widen their market reach and, thus, expand their business. Recognizing the Filipino creative talent through their crafts, the 2018 Sikat Pinoy National Arts and Crafts Fair focuses on the creative industries, particularly heritage crafts such as handwoven textile products, home furnishings, and wearables. 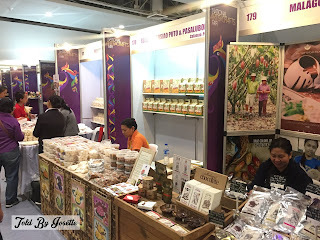 Happening from June 14 to 17 at the Megatrade Halls of Megamall, Mandaluyong City, here are 10 good reasons why you should take the time to visit the event. 1. 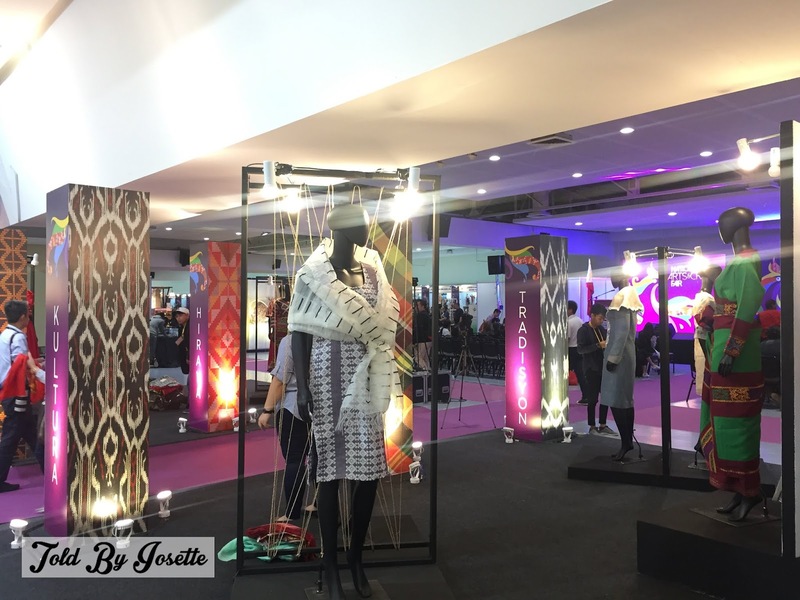 Indigenous NOW Fashion Setting. 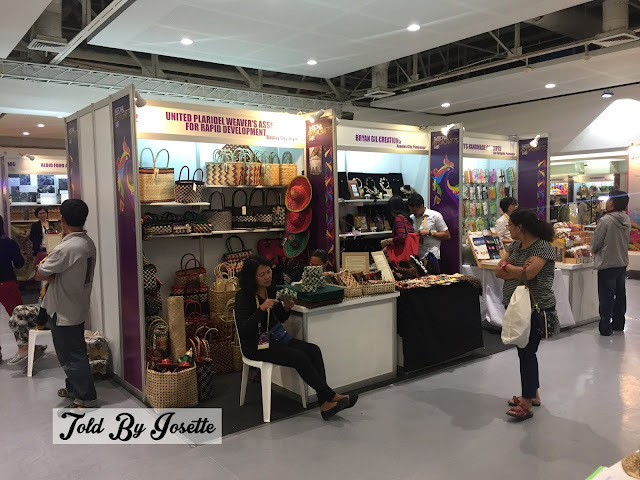 A special setting to promote and popularize the different textiles from various cultural communities in the Philippines. Ready-To-Wear clothes for daily wear utilizing Philippine indigenous textiles will be featured. 2. 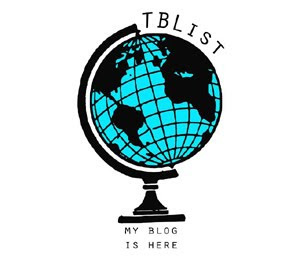 LIKHANG KAMAY: A DIY Bead Buffet by Island Girl. Discover your artistic talent by making your own accessories at this special setting, featuring an assortment of different natural components an raw materials. 3. SULAT UKIT, Baybayin gamit ang Baybayin. Have an expert spell out your name in the indigenous Indic script widely used in traditional Tagalog domains during the ancient times. 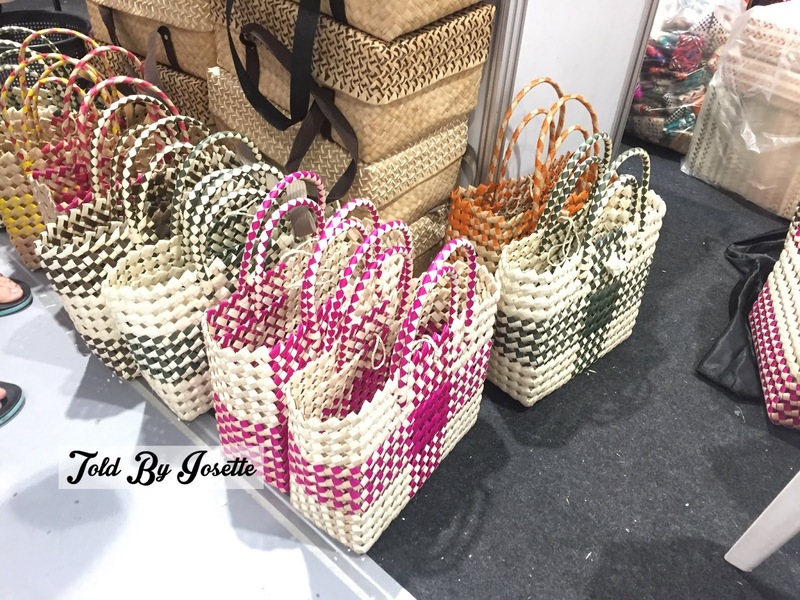 Them personalize the shirts, bags, fans, and other accessories by having your baybayin copy embroidered or painted on these items. Also a great gift idea for the special people in your life. 4. BURDA: A Baybayin Manuscript to Embroidery Hub. have your baybayin manu-script beautifully embroidered on your T-Shirt, scarf or any flat fabric of your choice through the computerized Brother embroidery machines of Kimura Chaves Enterprise, Inc.
5. PINTADOS: A Henna Tattoo Station. 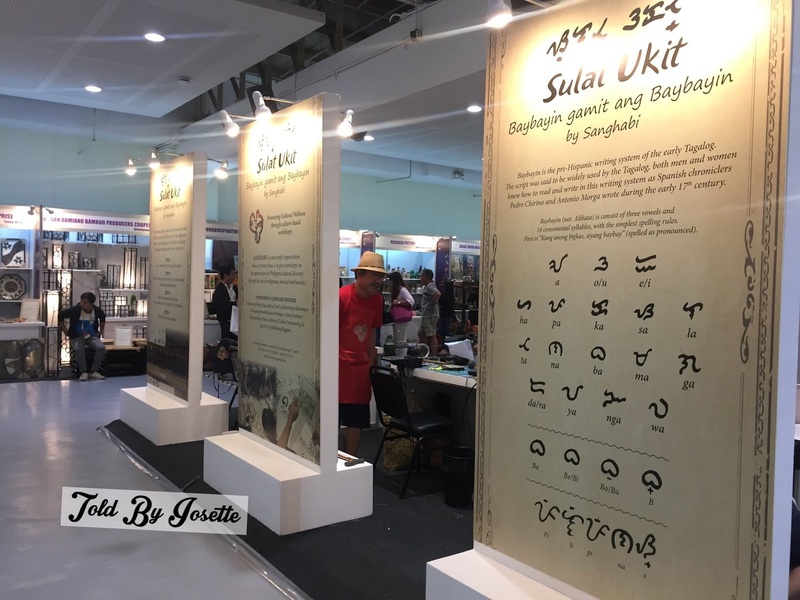 Memorialize your Sikat Pinoy experience by having tattoo artists apply your baybayin script on your body or, as an alternative, go for a tribal motif of your choice. 6. BALAT KAYO! A DIY Leathercrafts Workshop. Make your own leather products with the help of differently-abled workers from Handcrafted by Harl's. Founded by Harley Dave Beltran, this social enterprise provides gainful employment to persons with disabilities. 7. School of Living Traditions. A flagship project of the National Commission for Culture and the Arts (NCCA), an SLT is a community-managed and no-formal learning center where cultural masters transmit their knowledge of arts, crafts, and practices to the next generation. Twelve SLTS will be featured in a special setting mounted by the Design Center of the Philippines. 8. Escuella Taller De Filipinas Foundation Inc. With support from the government of Spain, the ETFFI's goal is to promote the protection, conservation and rehabilitation of the country's tangible heritage through skills development and training of economically-challenged youth. 9. Kapetirya. A coffee pavilion will offer choice coffee and local blends from all over the country to acquaint you with the distinct taste and flavor of coffee beans from the regions. 10. More than 200 Exhibitors. 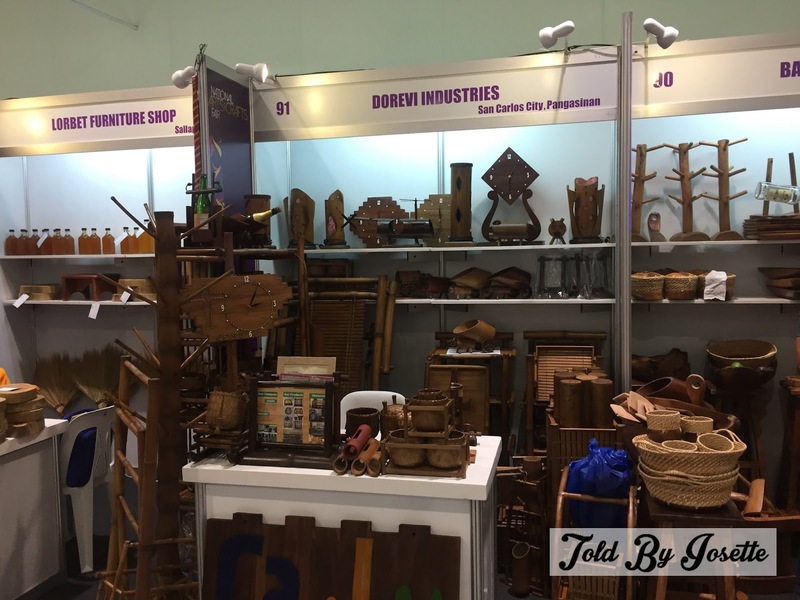 Carefully screened exhibitors from country's 16 regions will showcase the best in Filipino craftsmanship and creativity. Check out the fashion accessories, home accents, handwoven products, footwear, and food items you won't find anywhere else. To educate the public, there will also be a program of lectures and workshops on our Filipino heritage, including a fashion show featuring the native wear of the indigenous people, and a mini-concert of Original Pilipino Music (OPM). 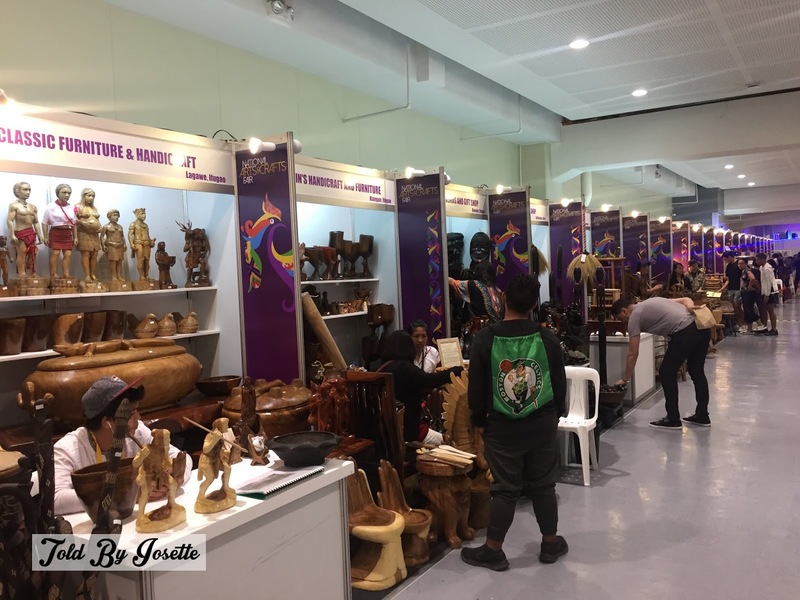 Over the years, the Sikat Pinoy National Arts & Crafts Fair (NACF) has become a much-awaited event among metro consumers, as evidenced by the steady increase in pedestrian traffic during the event, as well as significant revenue growth for the exhibitors. Last year, the fair was attended by 28,500 visitors and generated revenues of Php 26.59-million for its 266 exhibitors. 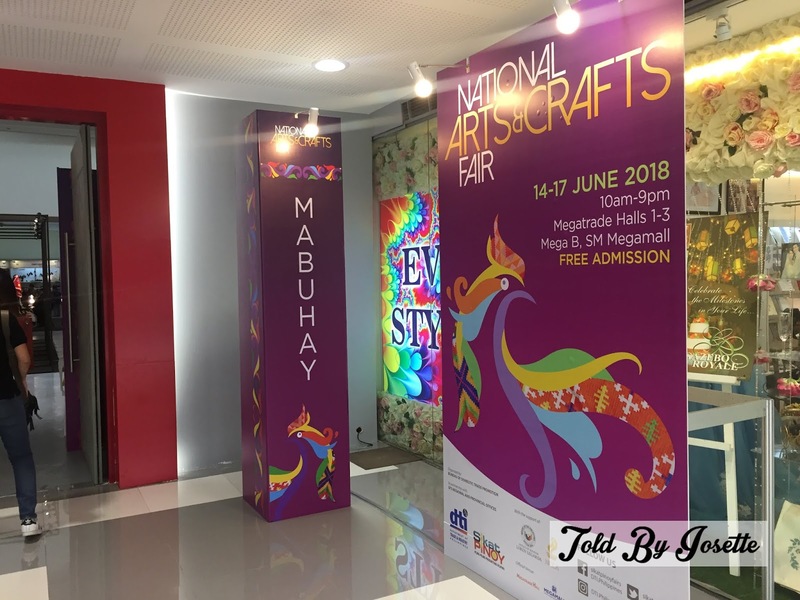 The 2018 Sikat Pinoy National Arts and Crafts Fair is open to the public from 10:00 AM to 9:00 PM from June 14 to 17, and admission is free. For more information, please call DTI-BDTP at 751-3223, or email bdtp@dti.gov.ph. Also "Like" the Facebook page www.facebook.com/SikatPinoyFairs for regular updates.